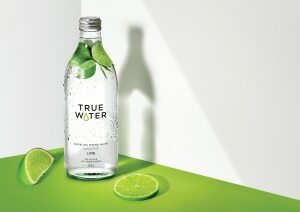 A new range of Australian fruit-infused spring water called True Water has been launched by Australasian drinks company Frucor Suntory as a response to a consumer shift away from carbonated soft drinks. 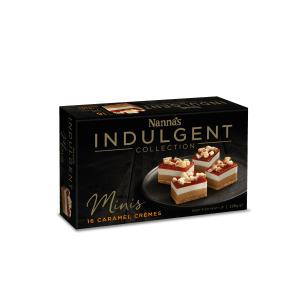 Patties Foods' new Nanna’s Indulgent Collection Mini Bites were developed after research showed that more Australians are entertaining at home and want to incorporate luxury and indulgence into the dishes served. 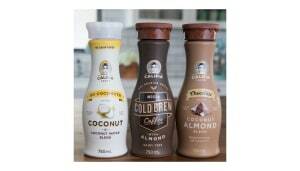 US plant-based milk and dairy-free cold brew coffee brand Califia Farms continues its push into the Australian market with the launch of three new dairy-free summer beverages. Australia’s leading naturally sugar-free beverage brand Nexba has launched a first-of-its kind probiotic water. 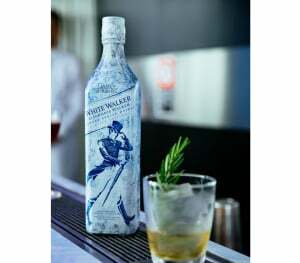 Diageo has launched its Game of Thrones-inspired White Walker, which is served chilled and builds on its growing range of Johnnie Walker whiskies. 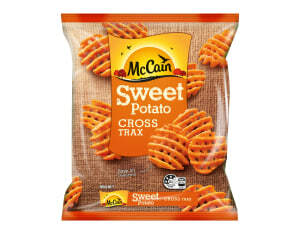 With the popularity of sweet potatoes continuing to grow steadily in Australia, McCain Foods is introducing new oven-baked chips to the freezer aisle of supermarkets. 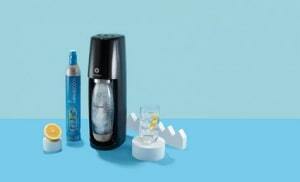 SodaStream has rolled out two new sparkling water makers in the lead up to Christmas and the summer holidays. 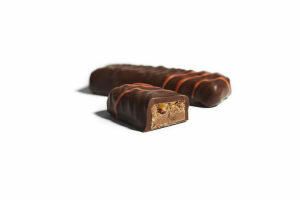 The latest offerings from high-end choccy maker Haigh's Chocolates include a Dark Orange Bar and a Milk Hazelnut Praline Wafer Bar. 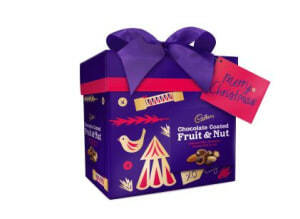 This year's Cadbury’s Christmas campaign includes new products as well as a large-scale interactive consumer experience in Melbourne. 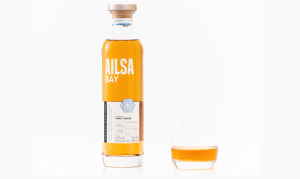 Independent family-owned distiller William Grant & Sons is launching its award-winning single-malt Ailsa Bay whisky in Australia. 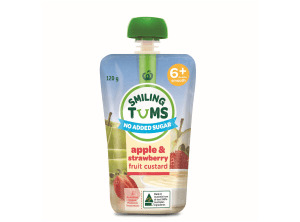 A new range of baby food from Woolworths is the first full range of baby food pouches in Australia boasting the 'No Added Sugar' label. 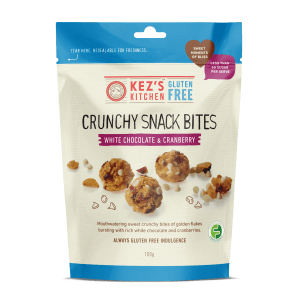 New Gluten Free Crunchy Snack Bites from Kez's Kitchen come in resealable pouches for 'snacking on the go'. 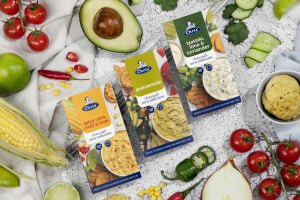 Australian rice brand, SunRice, has launched a new microwave cup range that mixes a premium blend of rice and ancient grains. 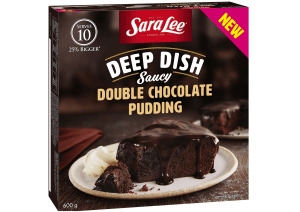 Home-style frozen desserts that can be pulled out of the home oven are on the menu with the new range of convenient Deep Dish cheesecakes, puddings and crumbles from Sara Lee.